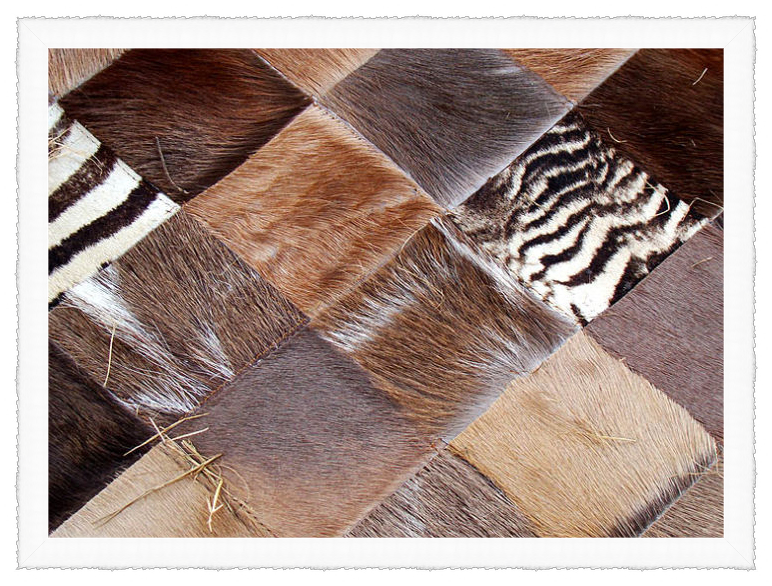 A recent post on The Grumble that caught our attention was “Framing Animal Hides – Help!” In it, OP (the Original Poster) was discussing the best mats and threads to set it on, and which options are available to frame animal prints and skins. Textured photos, pieces of actual for or stretched skin, and images with a lot of fine fur-like detail can be quite tricky to frame properly and can often cause a lot of hassle for the artist or framer, as we saw in the Grumble forum discussion. Mostly artists resort to simply stretching the skin with cords over a canvas, but there are so many more interesting options that people don’t always realize are available! 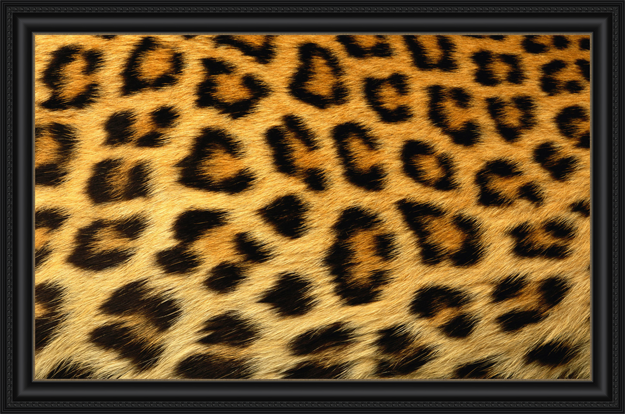 what sorts of frames would look good around animal prints and skins? Putting a subtle border around a very busy, print-heavy piece of art helps give this it balance. 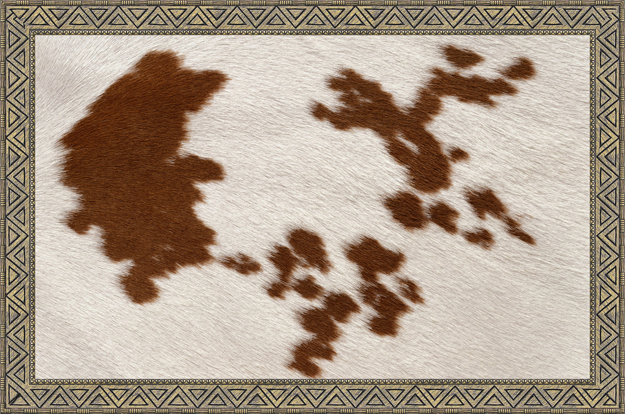 On the other hand, this piece of cowhide is pretty plain, so we chose something with a bit more attitude in order to really make it pop. Using a heavier frame to complement a less complicated piece can really make a statement! A simple black frame accents this leopard-print piece nicely, and doesn’t detract from the beautiful spots. When selecting a frame for a strong piece like this one, it’s important to try and find one that doesn’t try to compete with the actual art itself. Using a two-tone frame and a wood with a similar warmth to the white of the zebra’s stripes, we’re able to help balance out this zebra-skin print really nicely. As we can see, ImageFramer provides us with lots of opportunities to enhance our photos, and to figure out framing solutions for pictures of all kinds without having to take a trip to a gallery or framing store right away. What about you? Let’s see your favourite framed animal prints!